1. Adopting AC servo-motor to control the feeder to keep high accuracy. 2. Uncoiler,leveler and feeder,which is combined in one unit ,saving space. 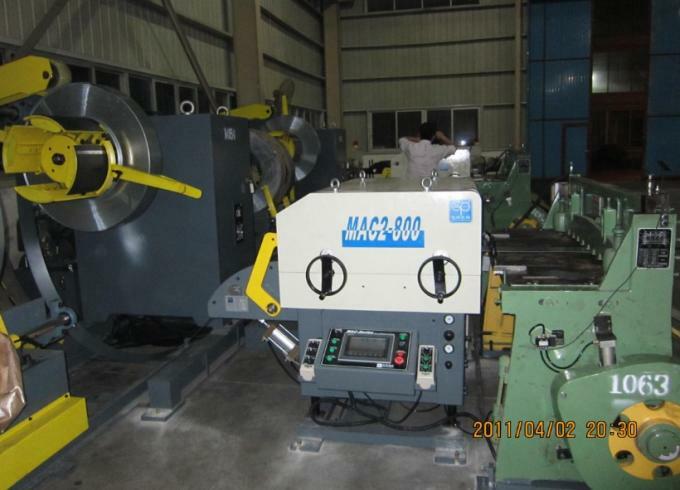 3.Rollers are made of high-quality alloy material ,they are of high hardness.nard to wear and long life. 4. 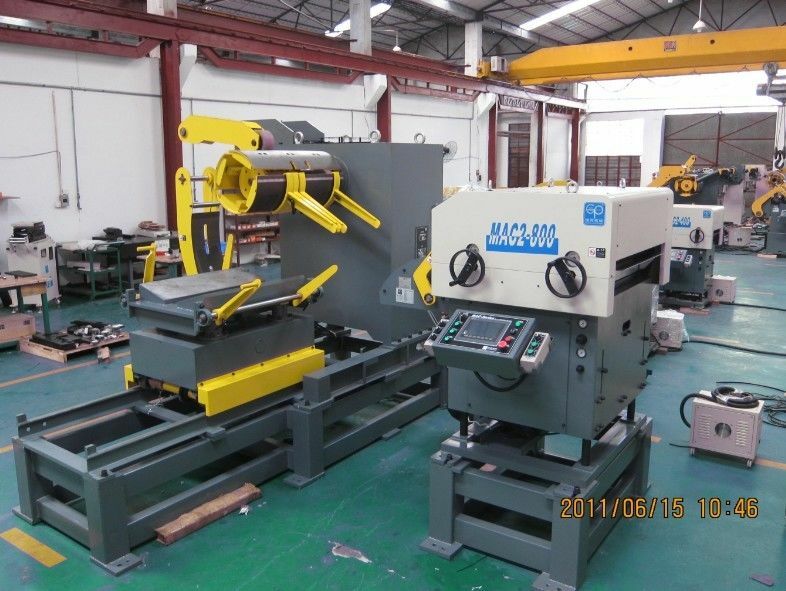 It's humanity design easy to operate,saving a lot of time in preparation and upgrading production efficiency. 5. Any speed and length of the materials may be set willfully. 6. It is suitable ofr leveling the materials of high precision. 7. 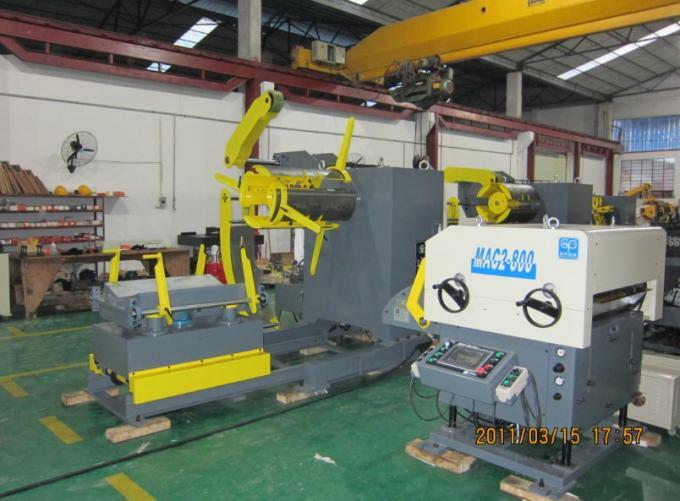 Adopting Human-Machine Control.which can intensify feeding functions,and also can do programmable punch to improve single pressing workpiece different size questions. All kinds of hardware,electronic combinations,tools,metal pieces,zinc-plating sheeets ,electroplating sheets.